New autumn winter accessories now in! The first of our hand-picked autumn/winter accessories are now in, with new ranges being added over the next four weeks. 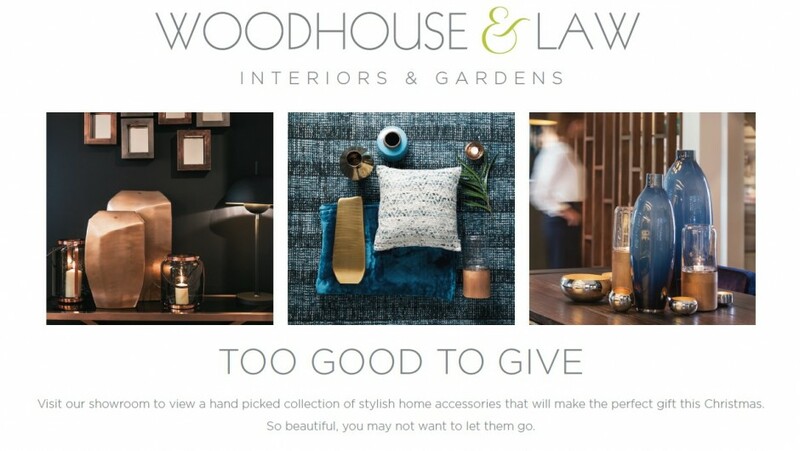 Do pop in to our Bathwick Hill showroom if you are looking for the perfect gift for the festive season, or follow us on Twitter for our regular updates on our new arrivals! 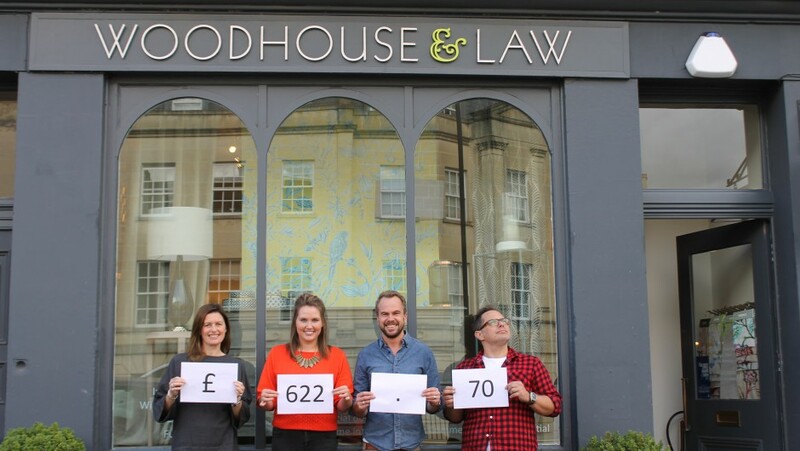 We’re very happy to announce that our recent flash sale raised £622.70 for the Bath Food Bank! Thank you to our team who worked so hard to raise the money for such a deserving cause. Sign up to our mailing list to receive useful tips, news, updates and ideas.